Have you ever stubbed your toe? It hurts! We all probably have accidentally kicked a corner with a barefoot. What did you do when your toe cried out in pain? Did you swear (or want to)? Yell? Jump around? Hit something? Why do we hop up and down, yell into a pillow, or throw things when we experience pain? Why does our body give us those urges to respond with violence in this way? The answer is easy: these actions help take away the pain faster. These actions are our body’s own pain reliever. No drug required. Certain actions we do calm certain problems we experience. Why does a toddler stomp around when he doesn’t get his way? Why do people go on walks to relieve stress? Because these actions in response to an emotion are our bodies own way to treat that emotion. Certain actions can be used to treat different difficulties in our lives. This is how we have dealt with stress, emotions, and life before the advent of psychiatric medication. Our body is also an incredibly adaptive creation. We can change our bodies better than any other animal on earth. Want to be able to run a marathon? Train for it and your body will change to be able to perform the task. Want to be able to quickly climb up cliffs? Practice and you will be able to master the ability. But what about the mind? By putting stress on our body we can make changes to it, but these corporal changes also create cognitive alterations. Punching a punching bag can create a better body, but it can also calm the mind. As the body adapts to the task of boxing, it can also naturally counter mental issues, like stress and anxiety. A boxer may not have even noticed it, but his workout helped his body help his mind. There is a way to maximize exercise’s ability to adapt the mind. It is called Cognitive Physical Conditioning (CPC). CPC is a physical exercise program to help the body help the mind deal with mental or emotional problems. These problems can range from a simple stubbed toe, to addictions, to cognitive disorders like Depression, anxiety, PTSD, and even autism. CPC incorporates ways to make changes in the body that create changes in the mind. It can be used by itself, or can be incorporated into different therapeutic techniques and programs. 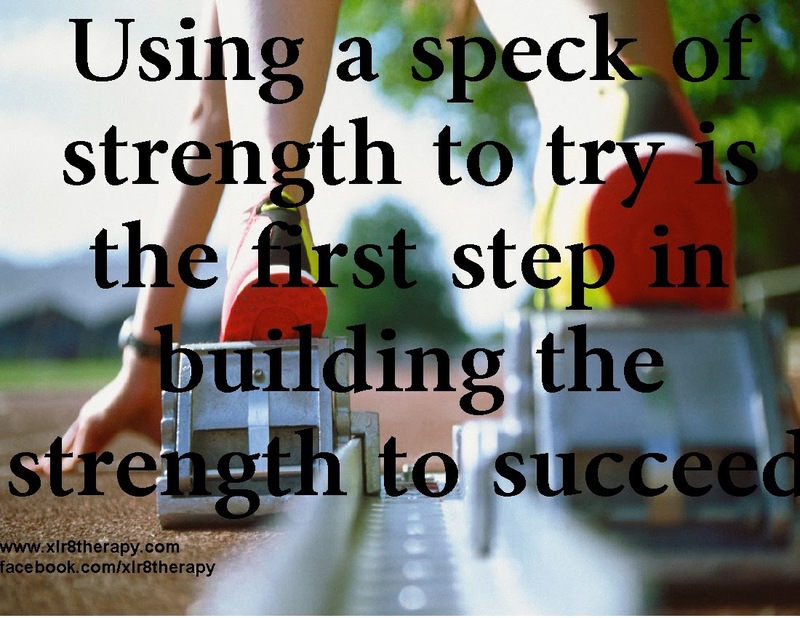 CPC was created to improve and accelerate not only therapy, but fitness as well. Not everybody can or wants to talk out their issues. CPC is a great alternative to traditional talk therapy. CPC exercises target specific hormones linked to health, medications, disorders, and phase of life. It provides coping skills and makes the body more resistance to triggers and stress. CPC exercises release/stabilize beneficial hormones assisting or replacing psychiatric medication. It helps to reset nerve responses and increase brain plasticity so that change, recovery, and progression are accelerated. The body not only begins to work more efficiently, but it also minimizes unnatural or unbalanced chemicals. The goal of CPC is to modify the body to adapt it to fight stress, circumstances, and even genetics. Just as someone can exercise and induce changes to become a better runner, a person can exercise and induce changes to better fight a mind/mood disorder. CPC is more than behavior modification; it is body modification. The purpose of CPC is to incorporate behaviors that condition the body to optimize its ability to resist, fight, and counter a condition of the mind. Just because someone has reached a fitness goal it does not mean that they don’t have to work out anymore. The same applies to CPC. CPC is a lifestyle change. Changing requires the most work. But maintaining that change is easy, especially if it becomes a habit you practice every day. You live happier, healthier, and stronger, both physically and mentally.